Just when I thought I researched thoroughly in preparation for the inevitable one-digit winter Japan weather, I still have to charge everything to experience and learn things along the way. Take the must-bring travel essentials for example, I know the things that I'll definitely be lugging with me. Yet, there are still stuff that I needed to get along the way to make the most out of my first ever trip to the land of the rising sun. First of all, Accuweather said that the weather in Awaji Island during my stay is far more than the typical Baguio weather. I've never valued beanie, gloves, thick jackets, heattech, face mask, and boots this much in my life, tbh. My first mistake during this trip is that I relied heavily on my Nike Kaishi for the entirety of the trip. Only to realize that a single breeze can be the death of me because the shoes have holes to keep the feet ventilated. Haha All thanks to my big sister for lending me her extra pair of boots. You can get this toiletry bag here. 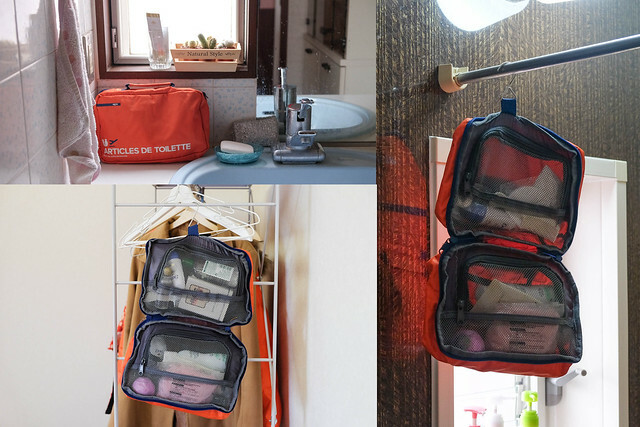 What I like the most about the Heys Philippines Pack N’ Go - Toiletry Bag is its hanging hook which you can use to keep your bag from getting wet. It also has lots of compartments per pocket for product segregation. 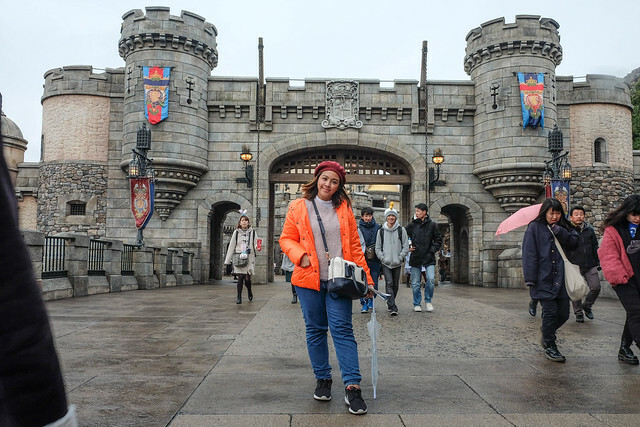 Japan is a solo-female-traveler-friendly country and I'm glad this is where I tested my guts when it comes to traveling. I have to give it to my Flytpack WiFi router for being a trusty pal. Without it, I'd probably don't even make it to my Airbnb in Tokyo in time. 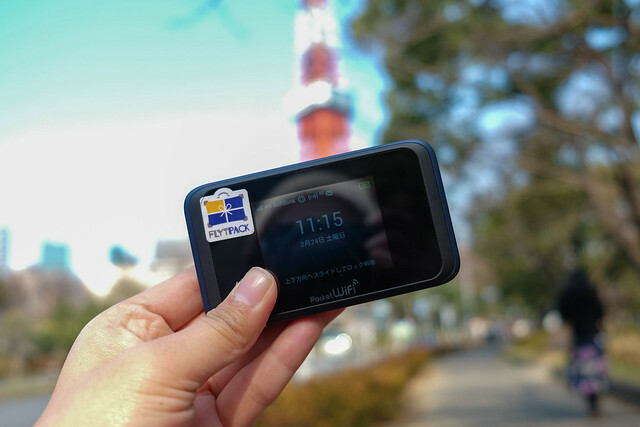 Some might argue that there are WiFi spots almost anywhere in Japan but I bet it's better to have your own internet connection when roaming around. 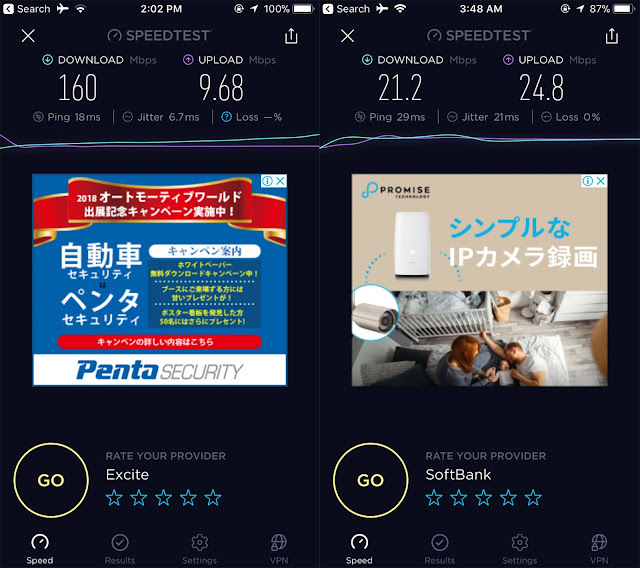 While my Airbnb's download speed is much higher, I'm happy that I got a stable internet connection with my Flytpack whether I was in Osaka, Kyoto, Kobe, or Tokyo. I left the Airbnb with light drizzles and borrowed one of the umbrellas that's readily available for the guests. Little did I know that there'll be a snowfall midday while I line up to different attractions in the amusement park. The umbrella was really helpful in keeping the bits of snow away from my clothes and camera. Comfort before anything else. 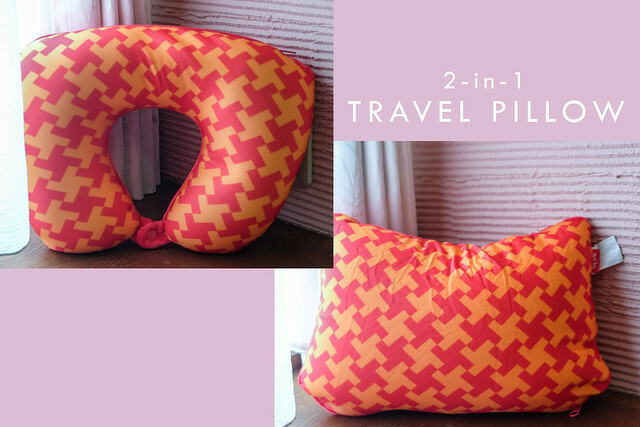 Another staple in my traveling essentials is my 2-in-1 travel pillow from Heys Philippines. Plane pillows are usually rough that's why I opt to bring one with me for a comfortable ride going to my destination. Also, this pillow can double as my extra pillow in bed should there be a shortage in the room. Like how my friends say it, I'm one of the girl scouts of the group because I bring everything that I need. 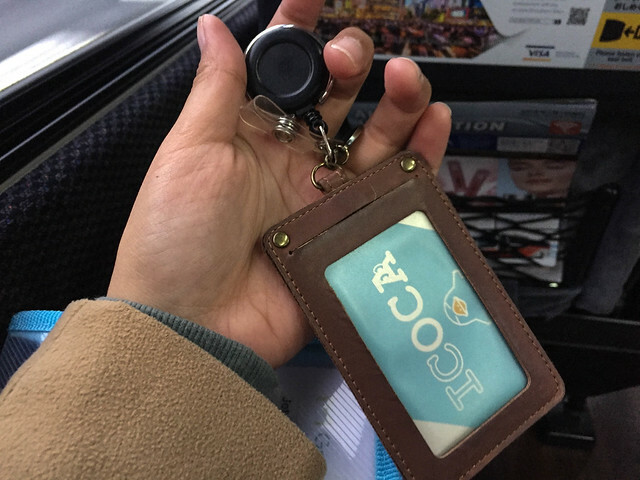 Japan is close to being a cashless society because at the moment, anyone can transact in a restaurant, vendo machine, or a train with the use of a badge. 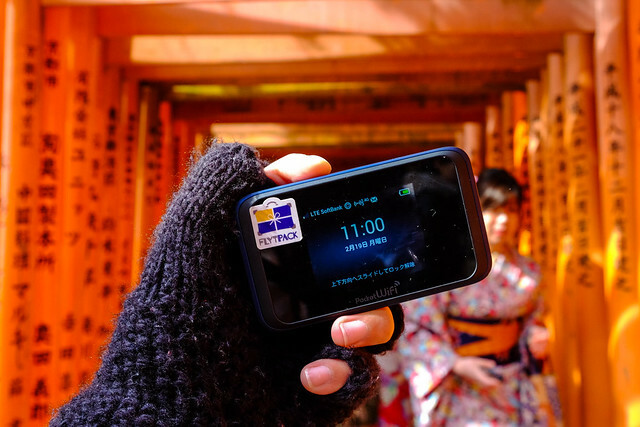 A just-another-smartphone is not enough for solo trips like what I did in Japan. I don't want to experience the anxiety of losing battery in the middle of a trip and the anxiety of losing my camera's battery without a backup. 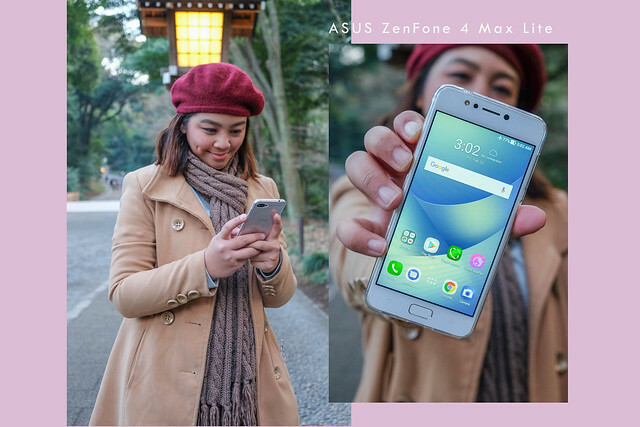 With the ASUS ZenFone 4 Max Lite, it has been my bestie in navigating around the complicated train system of Japan, my powerbank to my other USB-powered devices, and an extra camera should my mirrorless camera run out of battery. I always say that the combination of the ASUS ZenFone 4 Max Lite and OTG (on-the-go) cable is my favorite aspect when it comes to owning this phone. 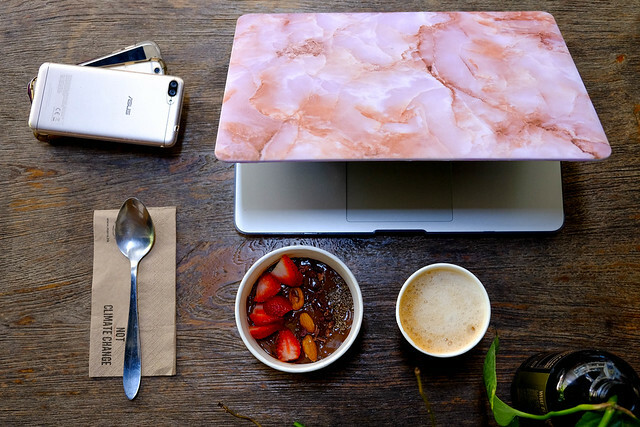 The kind of surprise that I don't want to ever receive are scratches on my laptop after a day worth of travel. I am an always-on person who just puts everything in my backpack and goes on a trip. Since I've finally invested in my own laptop, I always want it to be in top shape and would pay for premium just to maintain its quality. I got the idea of bringing a document folder with me during my first ever trip abroad. 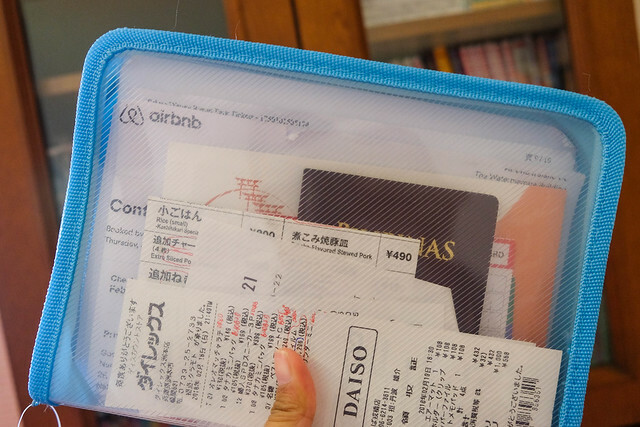 My company gave us a small secured folder with our itinerary, tickets, and other necessary items needed for our trip back then. 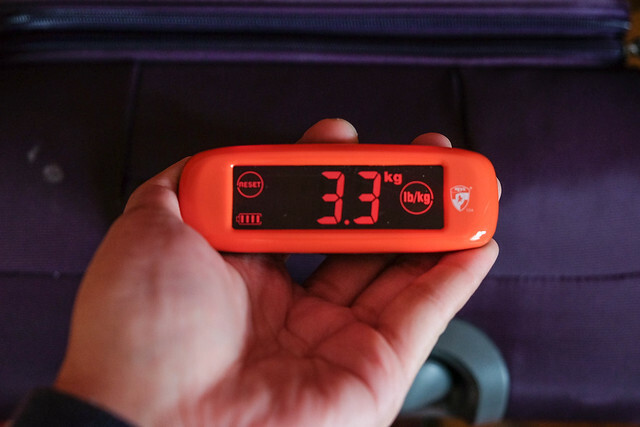 The Heys Philippines xScale Touch is an innovative luggage scale that can cater up to 50 kgs weight for measurement. It is enabled by touch screen and lights to red when it reaches the right weight of the bag. Ever since I get a hold of this scale, it never left my luggage so I don't forget to bring it with me in all my future travels. It also has an Auto Power-Off feature perfect for battery-saving. A great travel essential, indeed! 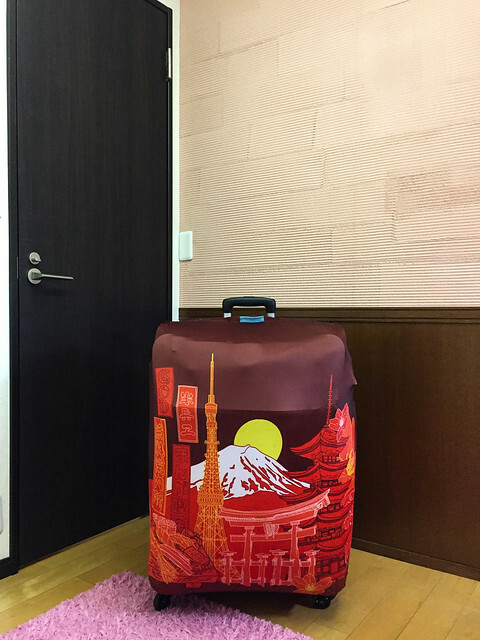 It was a proud moment for me to finally invest on my own luggage right before I left for Japan. My big sister, who's based in Awaji Island now, instructed me to bring some Pinoy stuff with me that's why I opted to bring a big bag. Win the new Vivo V9+!